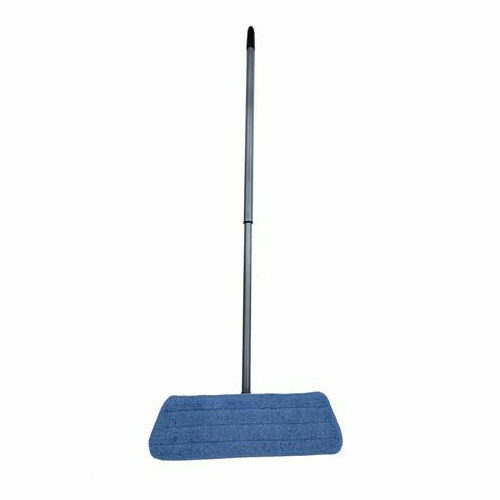 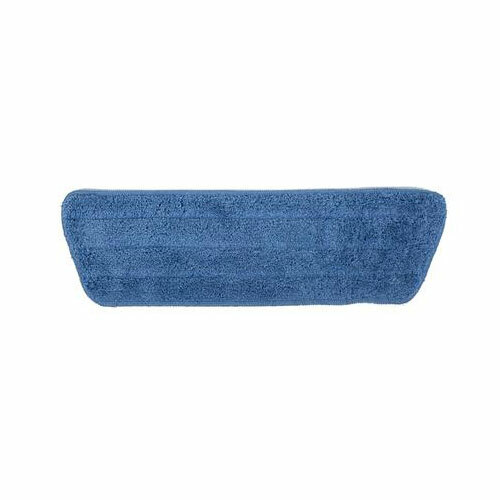 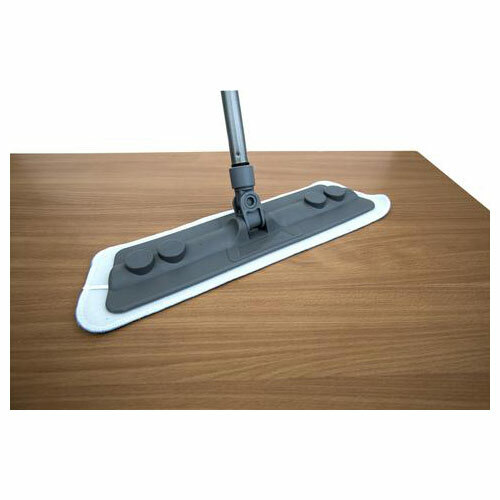 EZPro Microfiber Mop - ShopEZPro.com - EZPro Products – ShopEZPro.com - EZPro Top Products Online! 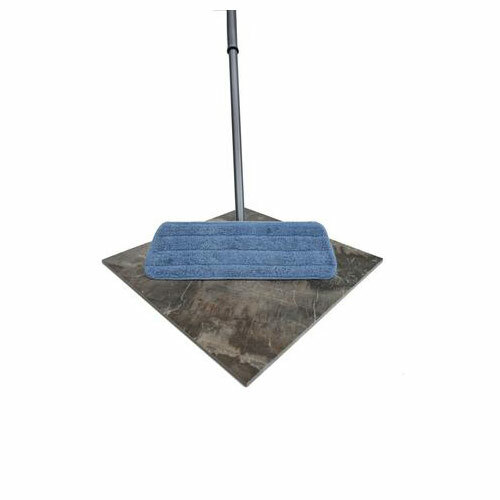 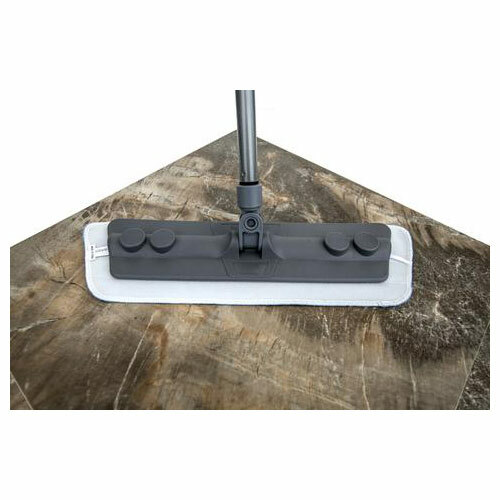 The EZPro Microfiber Mop is the easiest way to clean your hardwood, laminate, or tile flooring. 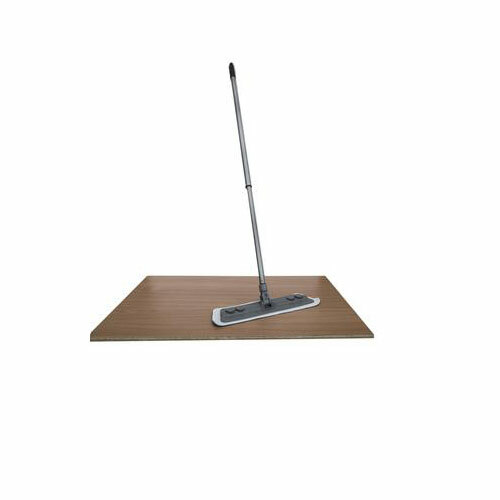 It swivels, has an extra long reach, and the microfiber pads are extremely easy to clean.